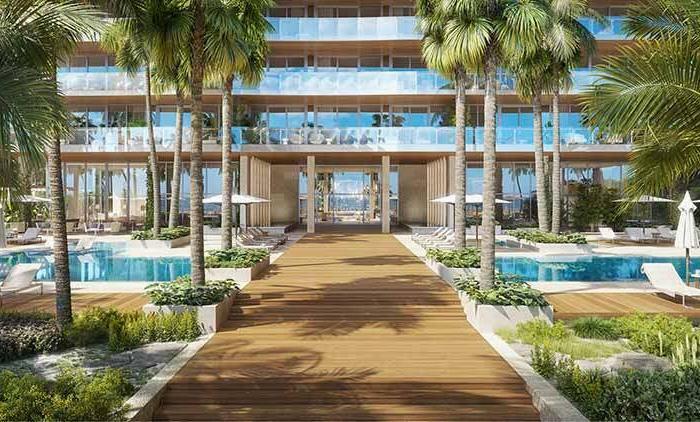 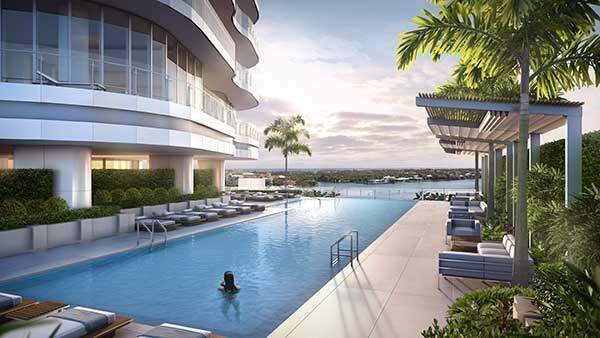 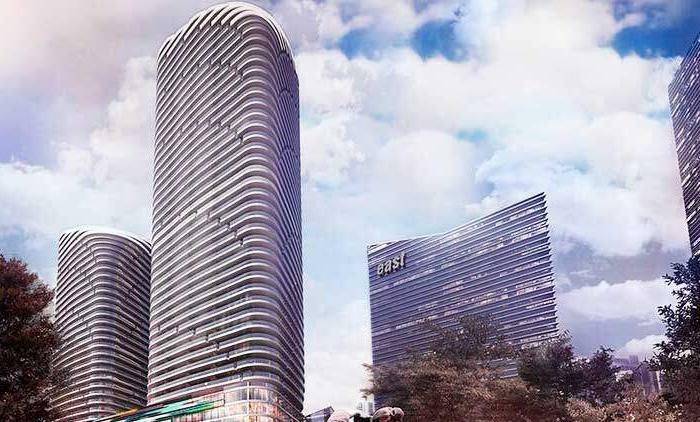 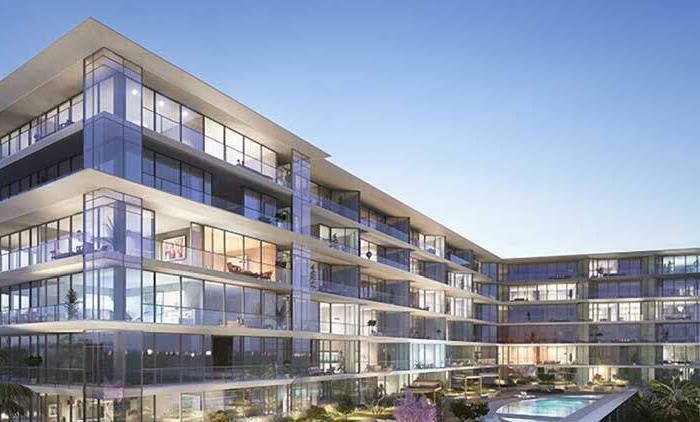 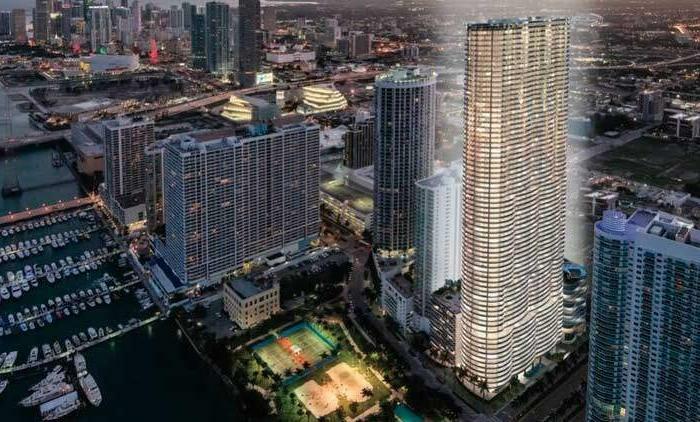 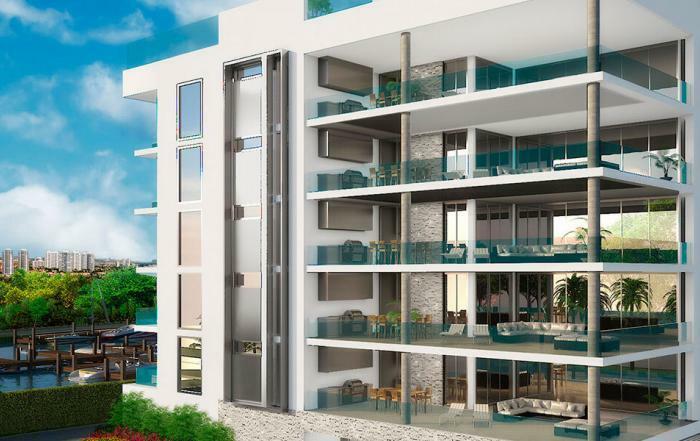 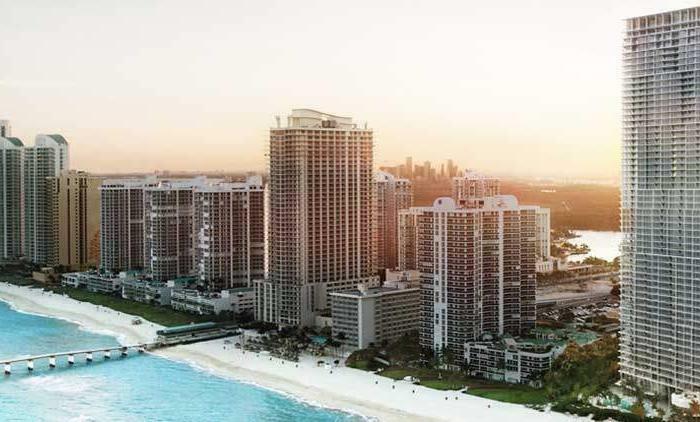 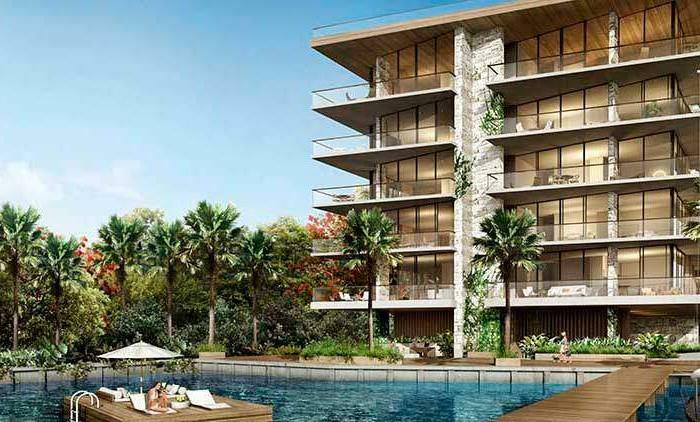 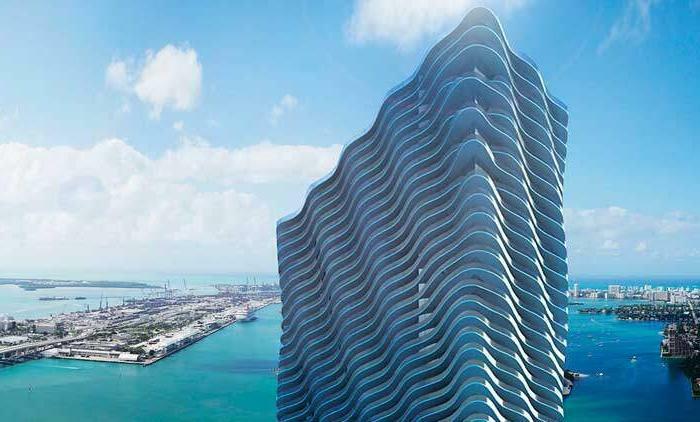 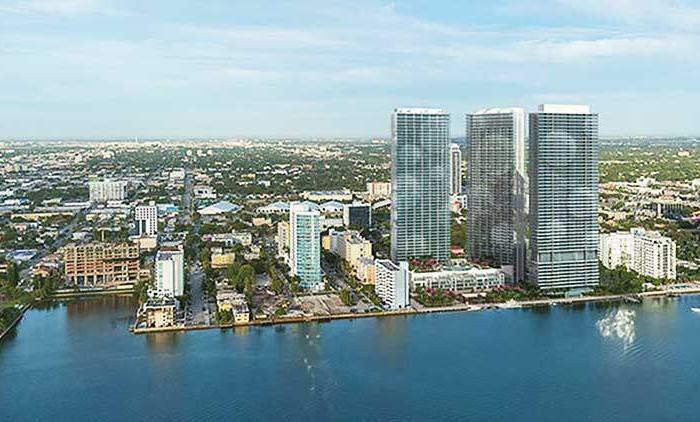 FLORIDA 03 is slated to be a 1-tower condo project with 7 floors and 28 units located on 103rd Street in Bay Harbor Islands in Miami-Dade County. 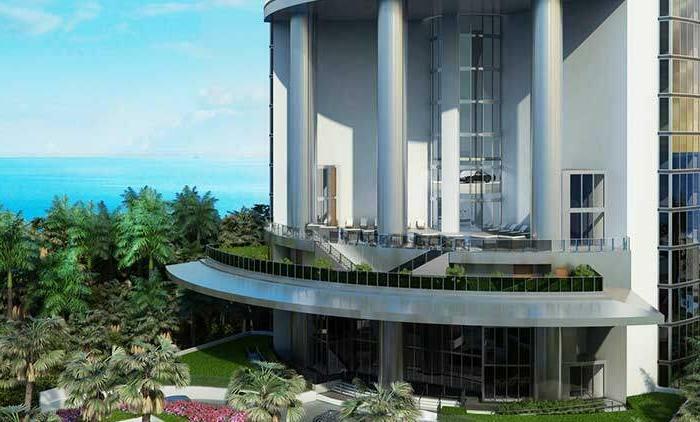 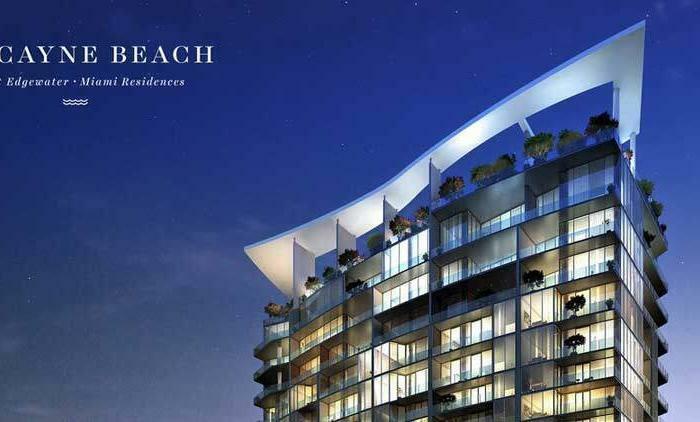 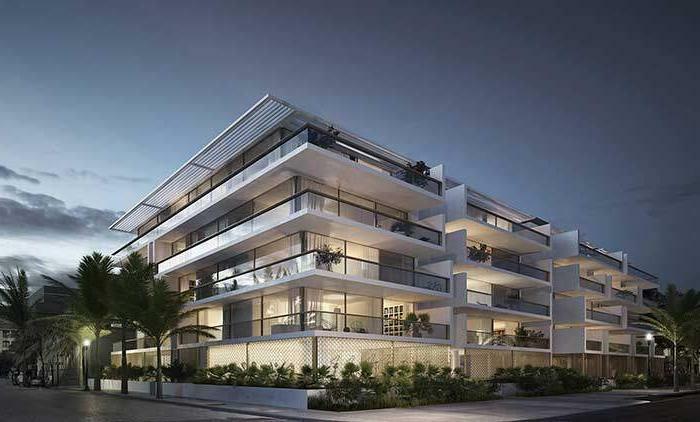 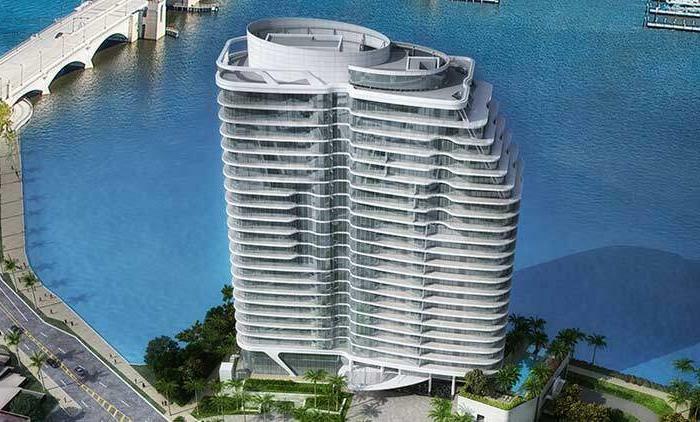 A seven-story condominium designed by Pininfarina in Bay Harbour Islands. 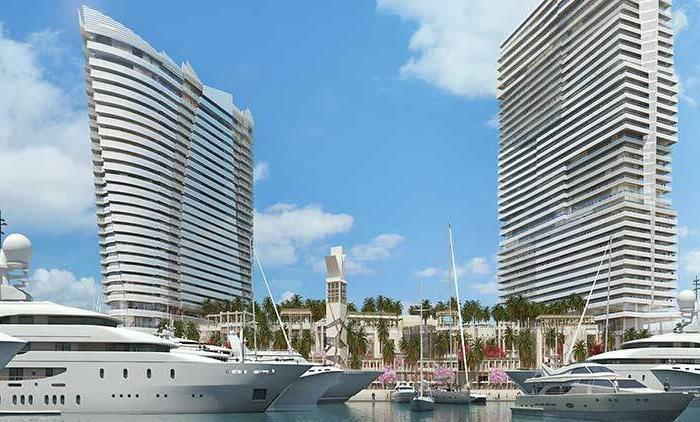 This condo would replace the Bay Harbour Continental, which was designated historic. 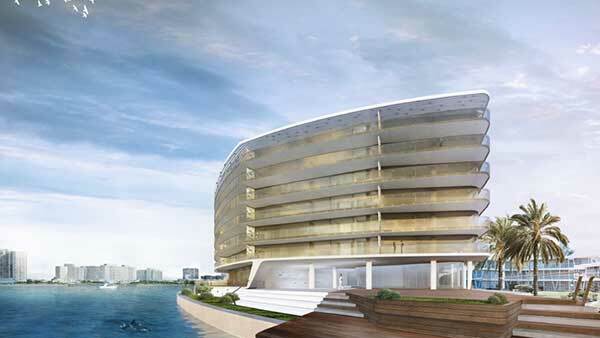 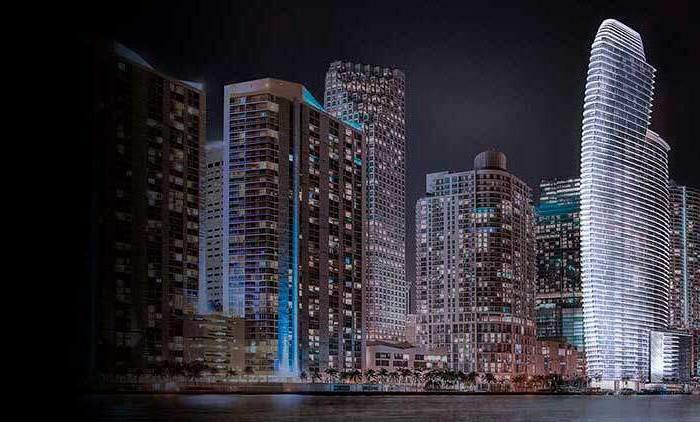 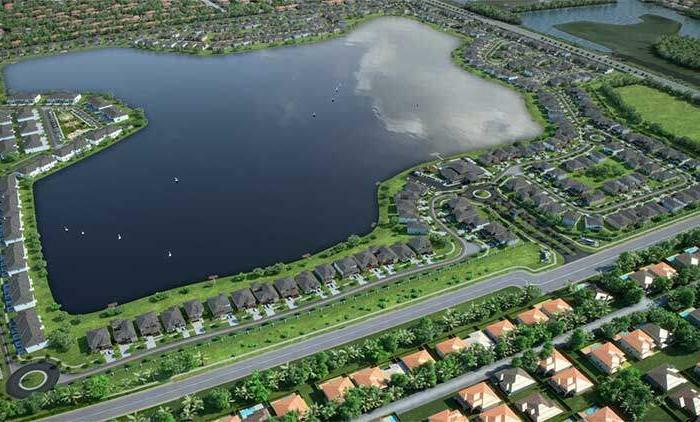 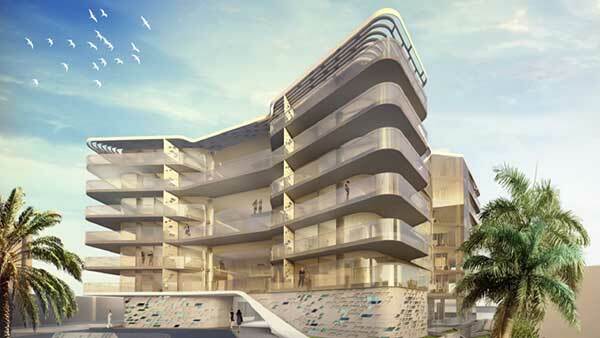 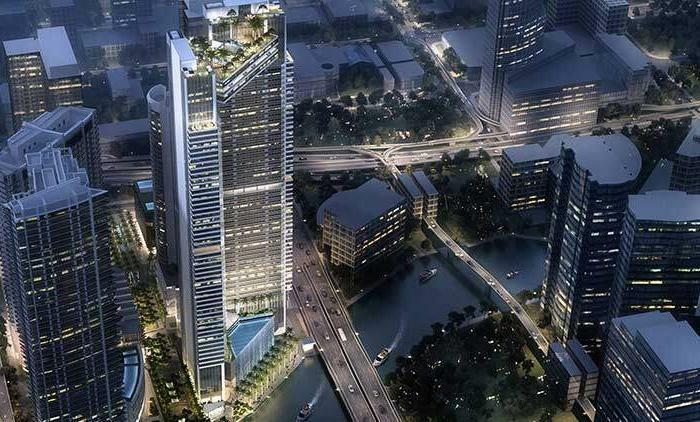 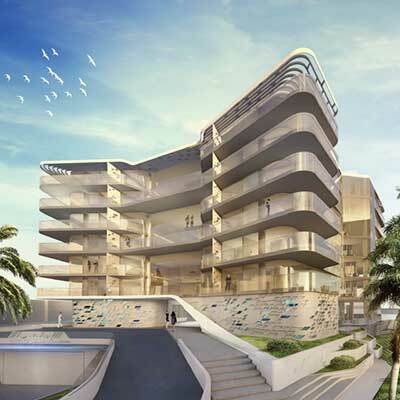 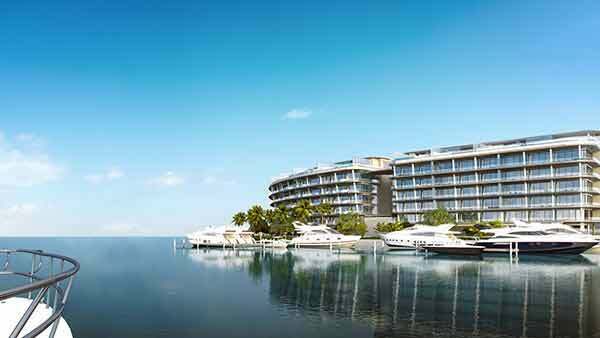 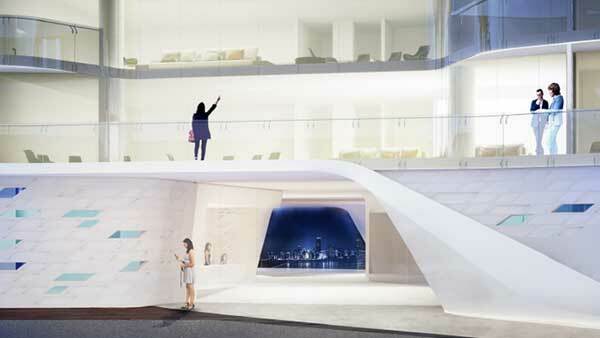 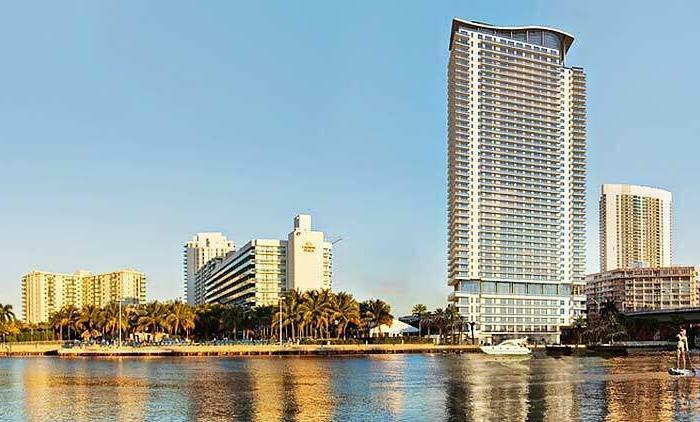 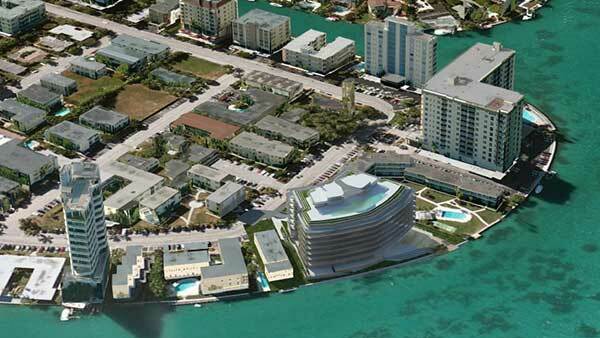 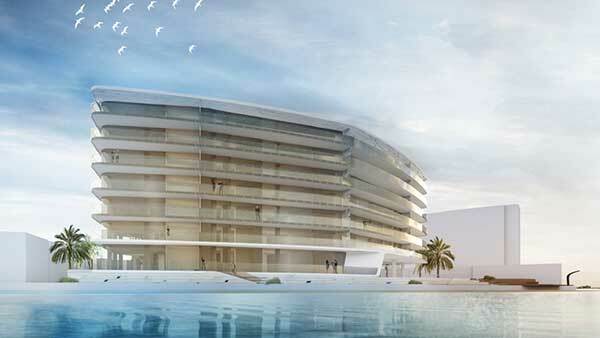 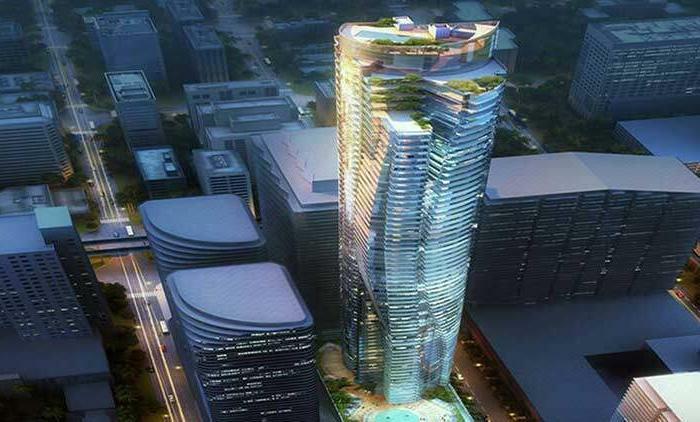 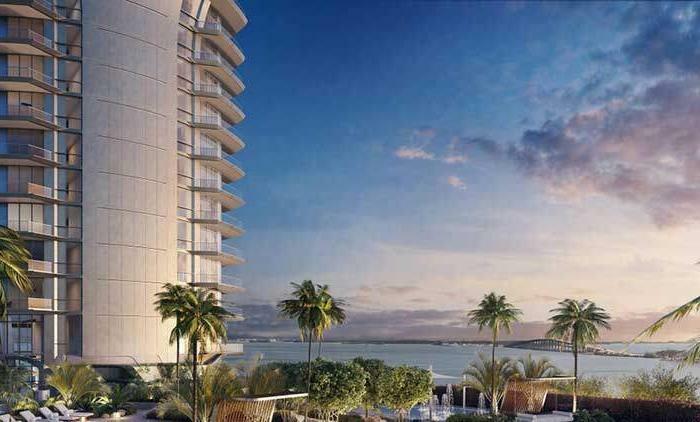 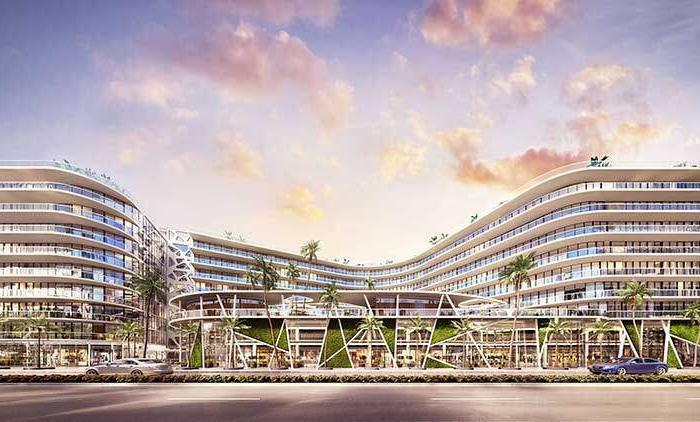 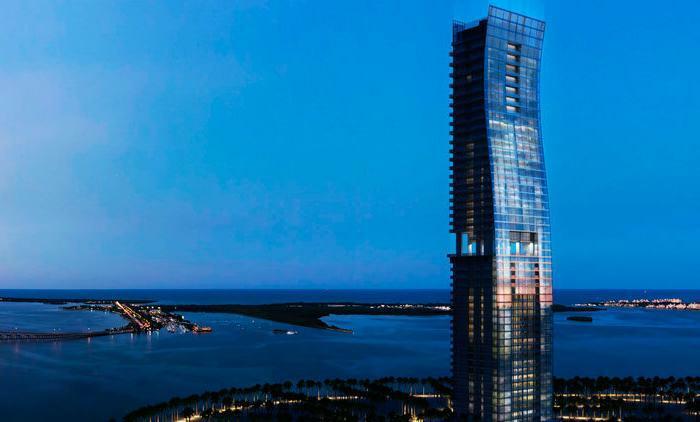 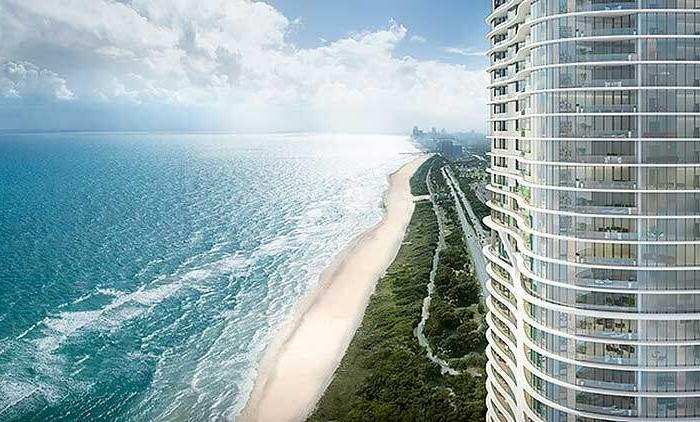 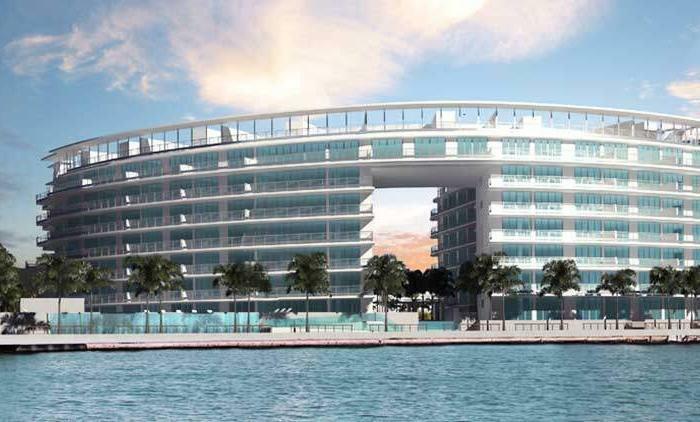 Developer P3 proposed a condo on Bay Harbour Islands. 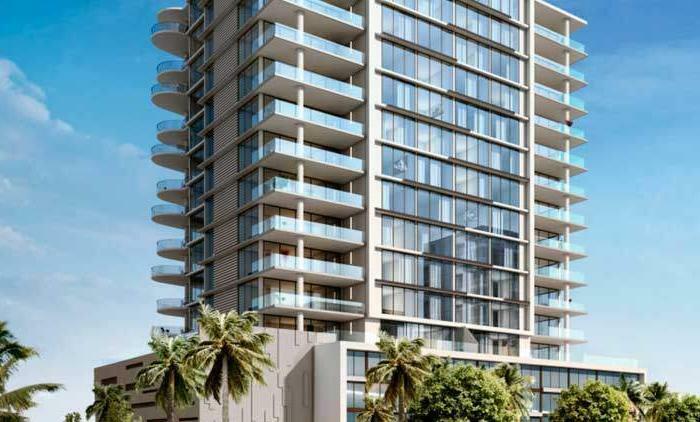 The developer says the condo was inspired by MiMo architecture. 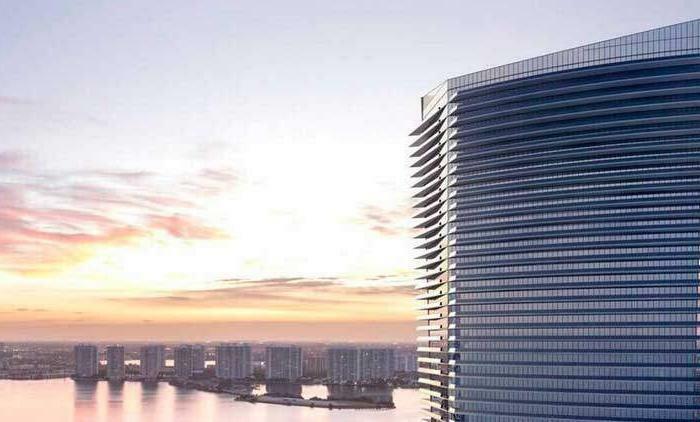 Pininfarina, the firm that designs Ferraris and did two buildings with the Related Group (1100 Millicento and Beachwalk) the new building will have seven levels with 28 units ranging from two to four bedrooms each and partially underground level for parking, according to designs submitted for permitting. 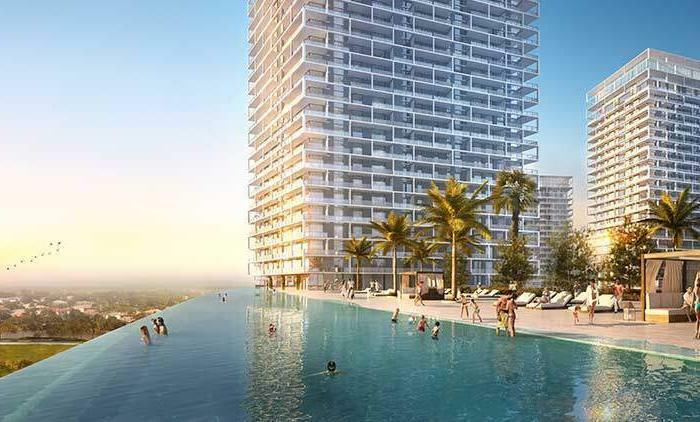 A large pool will be on the roofdeck. 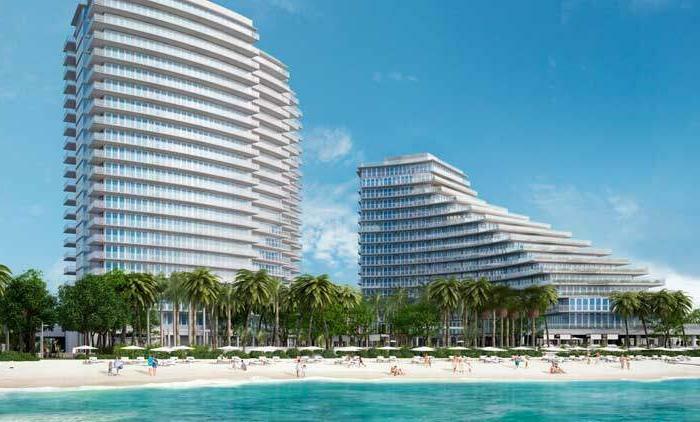 Of course the architects are saying it’s inspired by Bay Harbor’s MiMo architecture, but really it looks more like… well, a Ferrari than anything else.